One of the first flowering trees of spring! In early to mid-spring, rosy-purple flowers cover the redbud tree before giving way to medium green, heart-shaped foliage. 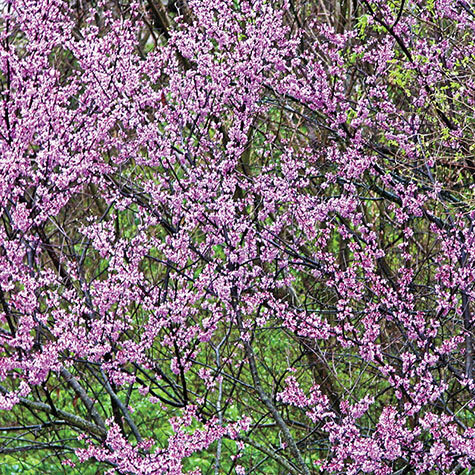 Growing 20-30 ft. tall with a 25-30 spread, the redbud has an upright, spreading, umbrella-like habit. 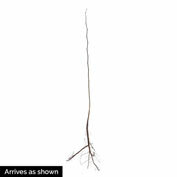 This deciduous tree is an ideal choice for a specimen plant in small gardens or areas around terraces and patios. It&apos;s also a favorite along woodland margins or in naturalized areas. For a truly spectacular look, plant redbuds in small groups. 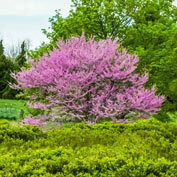 Native to the eastern United States, the redbud tree grows best in full sun to partial shade. Zones 4-9. Height: 20 - 30 feet, upright and spreading. Depth: Soak roots 2 - 6 hours before planting, plant so stain on trunk is at same level as previously planted. Spread: 25 - 30 feet. Color: Rosy-purple - opening a little lighter in color. Foliage: Beautiful heart-shaped leaves. Midium-green glossy when young. 3 to 5 inches across. Blooms: Early - mid Spring for 3 - 4 weeks. Zone: 4 - 9 (-20° F.). Winter mulch for first 2 - 3 years. Flower Form: Typical bean-pea like flowers. 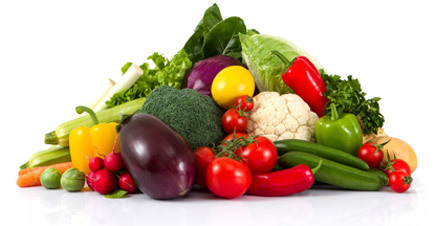 Soil Requirements: Rich woodsy soil with plenty of organic matter. Growth Rate: Moderate growth rate, rapid in first few years. 7 - 10 feet in 5 to 6 years. Pruning: Does not need pruning. Comments: One of the loveliest small trees, beautiful umbrella-like growth habit. Prolific early Spring flowers along the stems, followed by graceful foliage. Tolerant of shade. Makes a lovely specimen or grouped with other woodland plants. RESTRICTED STATES, AE, AK, GU, HI, PR.